SCP-173 is back in a new updated form that will terrorize me to no end! This game is fantastic. It consistently delivers on the one thing I really want from a horror game: a state of panic and fear that around every corner, past every door, there will be something that makes me scream like the little girl we all know I am. 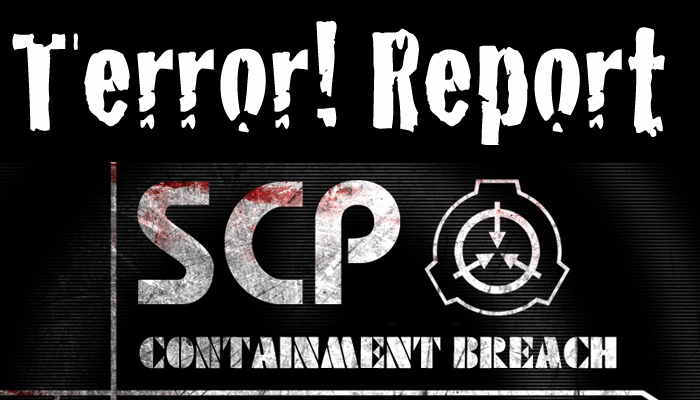 We got a request to go back to SCP: Containment Breach after a recent update that changed a few things about the opening and added even more SCPs to the mix. It’s starting to feel like a much more fleshed out game and I had a blast playing it (even if I was as white as a sheet the whole time).